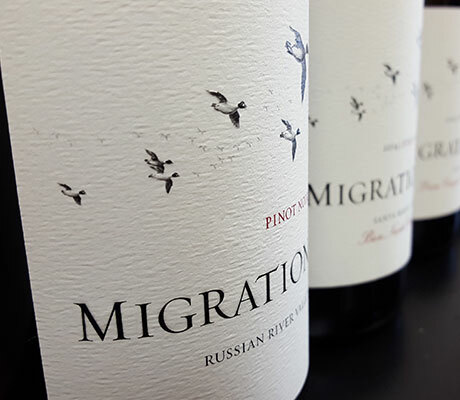 In the spirit of exploration, Migration has built a nest in Anderson Valley at our Goldeneye tasting room. 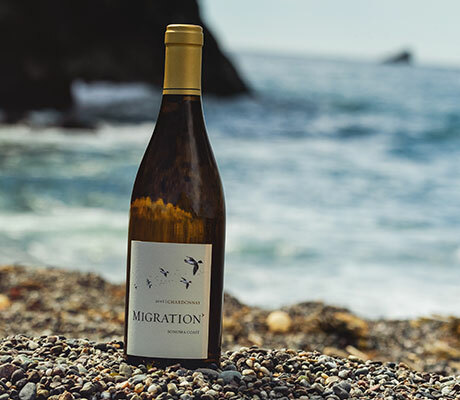 Enjoy a flight of Migration wines in this stunning location tempered by cool marine influence from the Pacific Ocean. 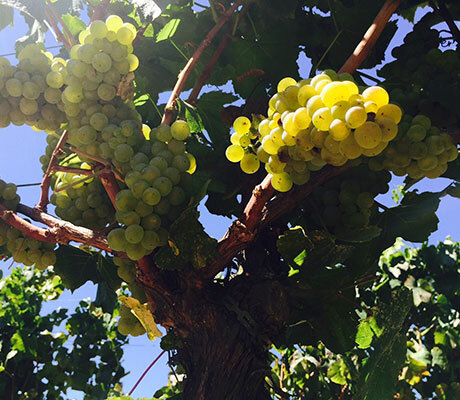 To make a reservation at our Goldeneye Winery location please click below to book through our Goldeneye site.